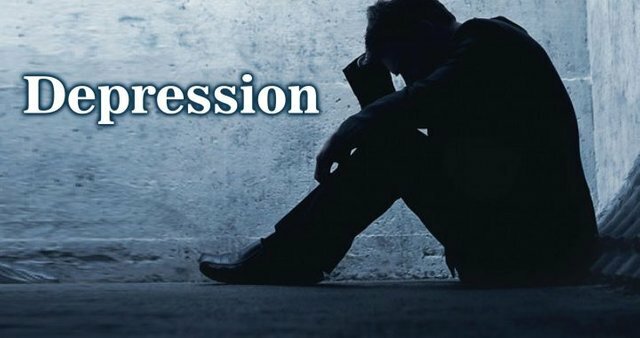 Depression is what has driven me to blog. For many years I have battled depression, and it's a dark, dark place to be in. But, for a while now, I feel like I have turned the corner, and this is where me writing a blog has helped me along the way. As daft as it may sound, but spending some time writing, opening up about values that mean a lot to you and going into detail about your ups and downs, helps put things into perspective. As well as also having a journal that you are able to go back to and evaluate. Focus on something which is important to you. 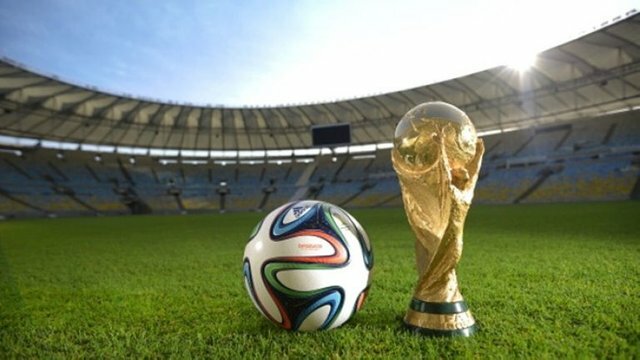 For me sport is, and the World Cup, currently being held in Russia, has helped me bring up topics related to football. And let's be honest, for blokes, on a night out, generally, football will always be brought up in conversation. The advice I can give to everyone is, no matter how depressed you may be, or how you think nothing will change, honestly, there is always light at the end of the tunnel. Never give up, but dont set yourself unrealstic targets. One day at a time. One goal each day. That way you'll see how your progressing. OH......... And write a blog. Honestly, by sharing things with the social world, it suprising how many people are supportive and are also there to help guide you along your journey for overcoming depression. NEVER GIVE UP...... KEEP MOVING FORWARD. THAT'S HOW WINNING IS DONE. Where are you based too?